Lorrie's Story: Join us tomorrow for a Lori Whitlock Blog Hop! 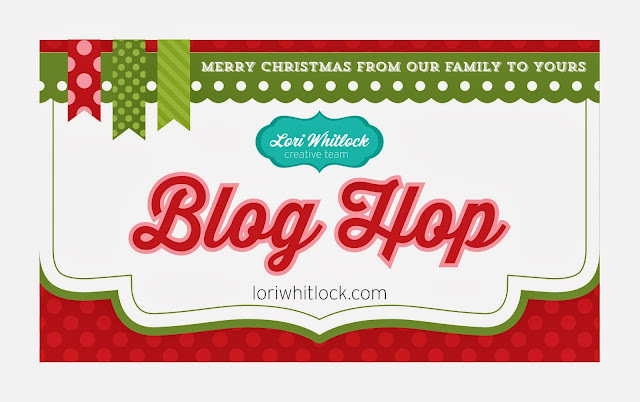 Join us tomorrow (Monday, Dec 2, 2013) for a fun blog hop with Lori Whitlock and her paper and digital design teams. 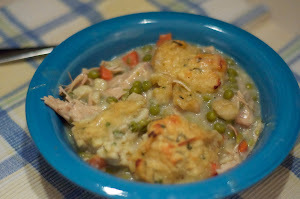 The blog starts at Lori Whitlock's blog and will continue through the entire team's blogs. There will be a fantastic coupon offer along the way... don't miss it!